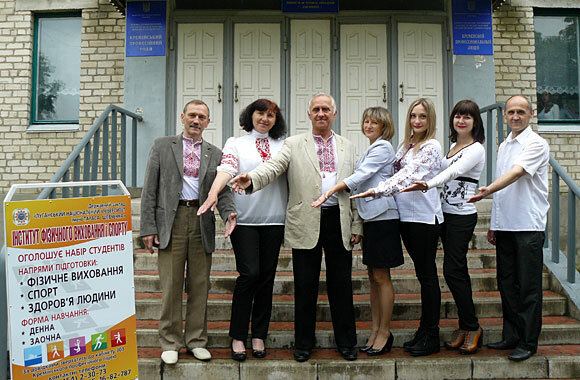 National Vyshyvanka Day in the IPES! 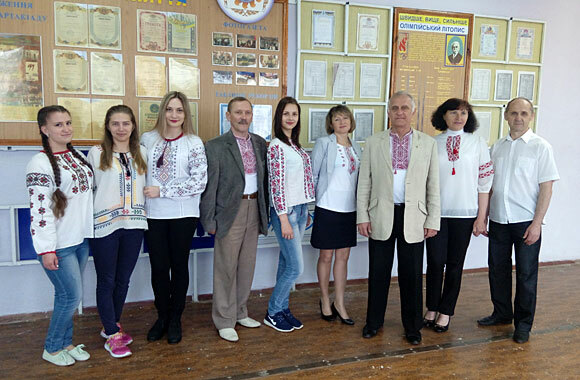 Today the Institute of Physical Education and Sports has celebrated National Vyshyvanka Day with the embroidered festive photoshoot. 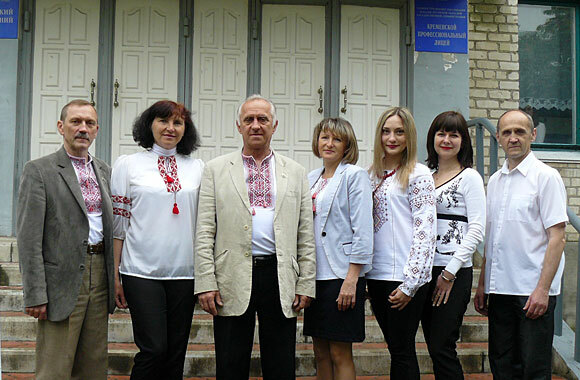 For some students of IPES this day was marked by the fact that they are first put on embroidered shirts, expressing their national and civic position. 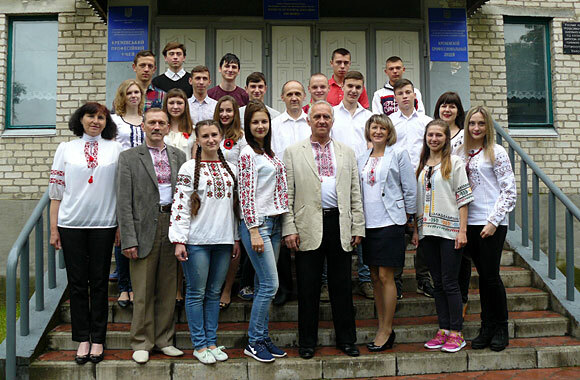 Formation of national consciousness of students today quite is an important task for not only universities, but also the contemporary Ukrainian society in general, as the youth is the future of our nation!